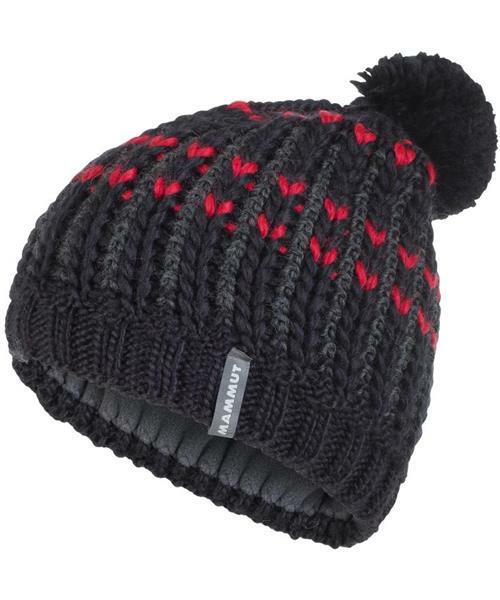 Cheerful, fresh knit bobble hat for reliable protection in cold weather. Luina Beanie is rated 5.0 out of 5 by 1. Rated 5 out of 5 by Rob79r from Super cool! I bought this item a couple weeks ago and am happy. I take it with me everywhere. Thanks.